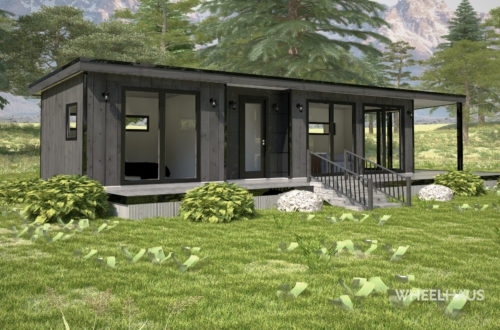 Our Luxury Modular Dwellings are for sale and can be delivered to any location in the US or Canada. 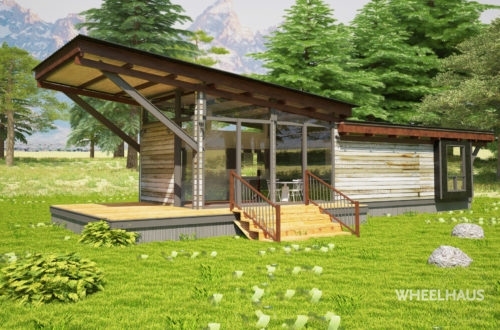 At Wheelhaus, we provide an array of tiny house and modular designs to meet all your needs. 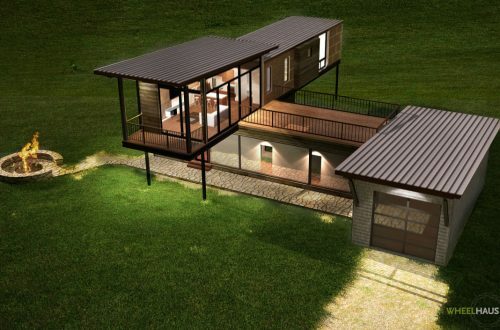 We have been building and manufacturing tiny homes since 2006 and know exactly what you want to see in a tiny house. 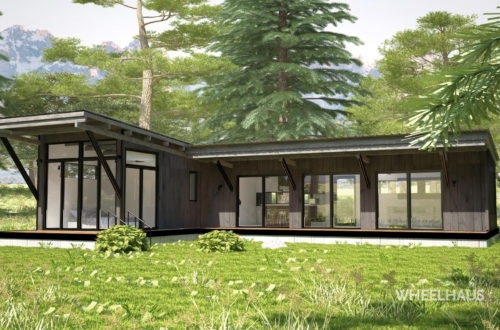 We prefab all our homes off site and deliver the finished cabin to your desired location. Take a look at our models and reach out if you have any questions. 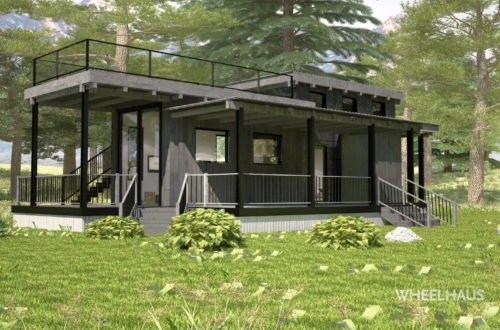 Prices depend on finishes and material selections but vary from $90,000 Flex Haus to $383,000 Stack-Haus. Pricing can vary from state to state due to local requirements. Nationwide shipping available. Certain height limitations apply. 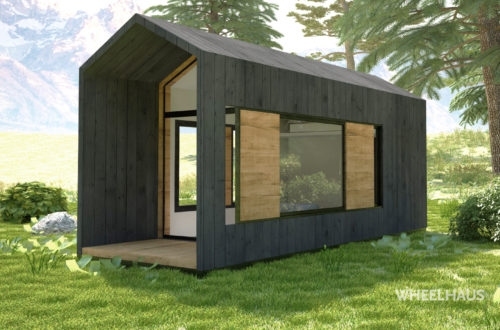 What is the Build Schedule? Yes, within reason and dependent upon work load at the time of order. We will always strive to accommodate our customers as best we can. 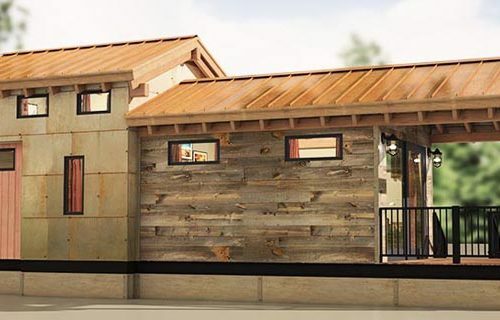 Our goal at Wheelhaus is to provide cutting edge quality by using high end finishes that are green-oriented and sustainable, as well as aesthetically exceptional. 1 year structural warranty. Appliance warranty based on individual manufacturer. How much do they cost to ship? Currently the price per mile for delivery is $6.00. However, this may fluctuate due to permitting, load level, etc. Gas surcharges may apply. What finishes does Wheelhaus offer? Using computer assisted machinery, we’re able to manufacture a very high quality product with a low tolerance for error. This machinery also also helps us achieve our Gold standard with the U.S. Green building council. 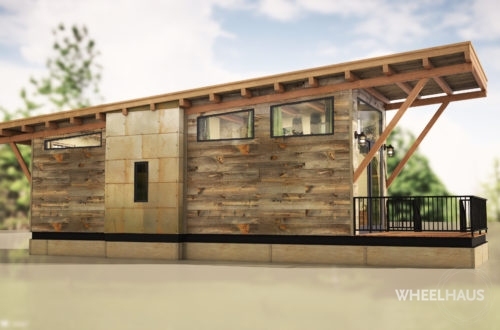 Sustainability is our goal at Wheelhaus.